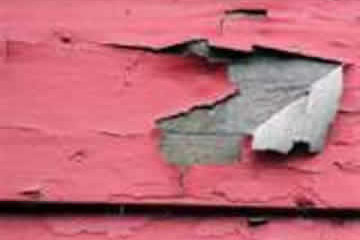 There is no level of lead exposure that has been established as safe. Even low levels of lead exposure can cause potential harm. Because of the dangers posed by lead poisoning, you need a lead abatement contractor who understands the complexity of removal. From inspection and sampling services to lead abatement and removal of lead based paints and coatings, we have the expertise to make your project site lead-free. Our personnel are fully trained to remove and dispose of lead containing materials. We use state-of-the-art technology and equipment and all of our procedures meet or exceed EPA & OSHA requirements.